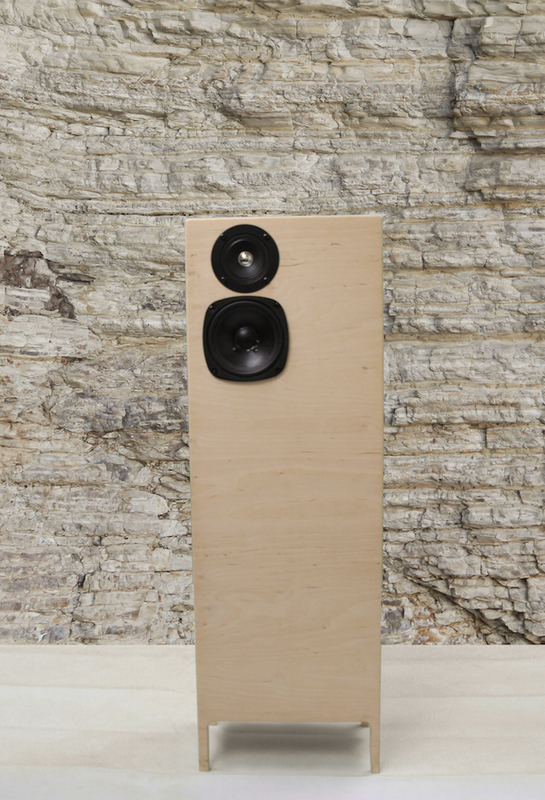 The Club-27 Janis speakers are wonderful wild things and the crossoverless paper- cone wideband drivers together with the paper- cone tweeters transport the essence of music and let you feel the spirit of music in a beautiful way. In the late 1960`s Janis Joplin became famous after the Woodstock festival where she performed. In our modern world her voice couldn`t win a song contest but that`s not what it`s all about. When you listen a Janis Joplin song her voice directly aims your heart. Her unique voice touches your soul within a second, this is the spirit of liberation which lasts forever. 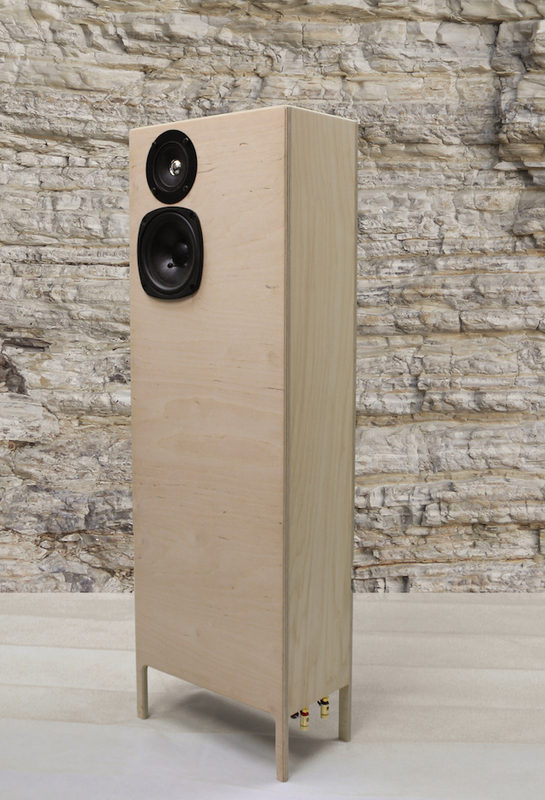 The Club-27 Janis speakers are wonderful wild things and the crossoverless paper- cone wideband drivers together with the paper- cone tweeters transport the essence of music and let you feel the spirit of music in a beautiful way. The Club-27 Janis speakers don`t lead you to the boring unique modern two way standard style speakers sound, you`ll be in love with their presentation of music from the first seconds and you`ll be satisfied with the Club-27 Janis speakers sound quality for a very long time. You probably won`t ever ask for more expensive speakers because the Janis speakers let you take part and make the music come alive. 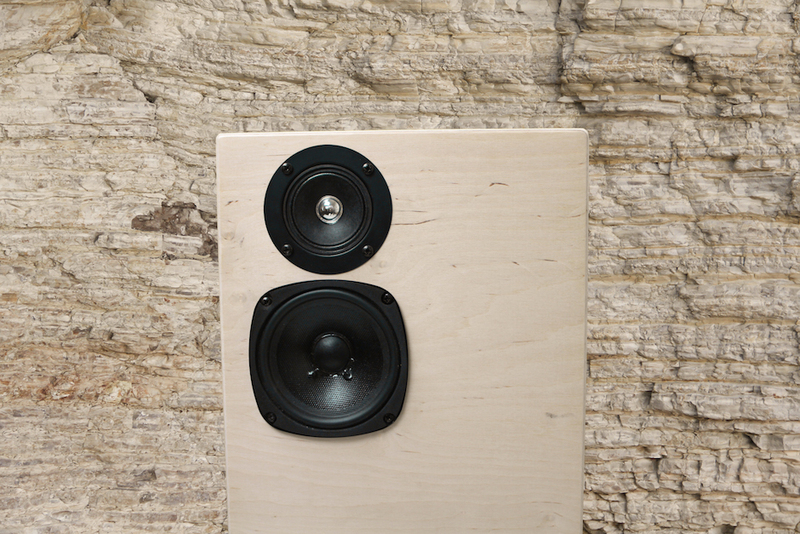 The Janis speakers probably are the most inexpensive speakers which can do this and they also offer smart possibilities for placement. The Club-27 Janis horn- loaded cabinet- design shows best bass- performance and dynamics placed directly before or close to the wall. This placement offers an elegant look in small rooms and even bigger sized room get filled with music.